As part of effort to stop violence against children, Nasrul-Lahi-L-Fatih Society, (NASFAT) a leading Islamic Organization, in collaboration with United Nations International Children’s Emergency Fund (UNICEF) and United States Agency for International Development (USAID) has commenced another phase of sensitization programme to stamp out the globally reprehensible social menace of abuses against children in Nigeria. The second phase of the sensitizing programme would be run for four months beginning from last December in Lagos and Cross River state. 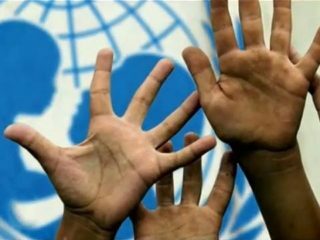 Essentially, two vital documents developed by NASFAT as recommended by UNICEF would serve as compass for the four-month advocacy programme. The documents are Code of Conduct for NASFAT and Guidelines to Positive Parenting and Discipline. They are designed to promote desirable and appropriate behaviour, protect children from all forms of violence and foster better parenting and discipline. 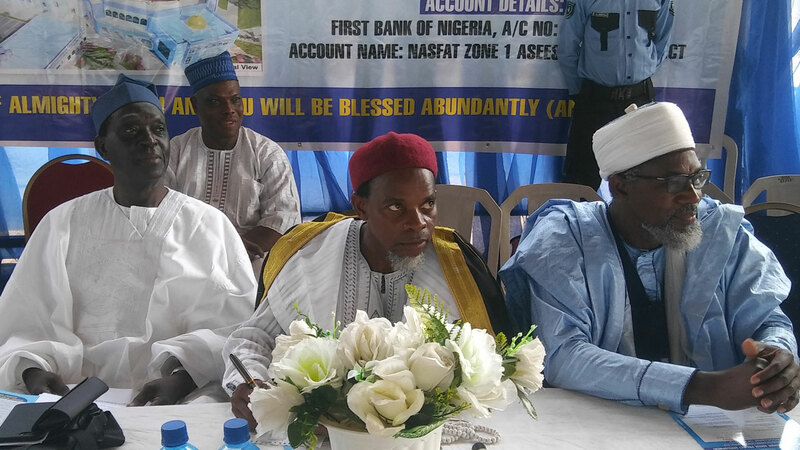 At a briefing in Lagos, the President of NASFAT, Alhaji Kamil Yomi Bolarinwa, said NASFAT role, as a partner in the crusade is to collaborate with other religious bodies, individuals and other relevant stakeholders to substantially wipe this menace out of our society. He said that a measure of success has been recorded in the quest to eradicate Violence Against Children, but there are still overwhelming incidences of abuse being perpetrated against the children across the length and breadth of this country due to no strong legislations against the apprehended violators of the hapless children. 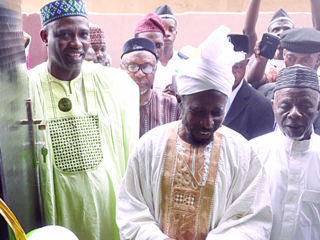 He commended USAID and UNICEF for identifying with NASFAT as a veritable platform for accomplishing the onerous task of wiping this menace out of Nigeria. “We appreciate the partnership, but we must state that it has been part of our vision and tradition to do all we can to remove harm and promote benefits at all times. Invariably therefore, with or without funding, this crusade will not be confined to any period. It is already part of our social responsibility”, he said. The Chief Missioner of Nasrul-Lahi-l-Fatih Society (NASFAT) Imam Morufu Onike Abdul-Azeez, said violence against children must be viewed seriously and appropriate sanctions be meted out against the culprits.Parents, guardians, teachers, clerics and the broad spectrum of stakeholders were enjoined to join hands in escalating the issue of violence against children and declare war against the perpetrators by speaking out vehemently against it. He enjoined states who have not domesticated the Child Right Act that was signed into law by former President Olusegun Obasanjo in 2003 to develop the goodwill and enact it into law. He urged religious body to collaborate with NASFAT on this onerous task. NASFAT Endvac Focal Person, Alhaja Babalola Ganiyat, said series of activities ranging from national conference for the leadership of NASFAT at national and state levels to train, sensitise as well as disseminate Endvac messages to various groups in NASFAT and other Islamic organisations in Lagos and Cross River states. She added that other activities put in place to achieve the aims and objectives of the project would include: giving Endvac messages during sermons, rally at Kosofe local council, women sensitization on Endvac also at Kosofe local council, stakeholders’ forum, visitation to NASFAT schools and some other privately-owned Arabic learning centres to sensitize the children on how to speak out whenever they experience any form of violence. 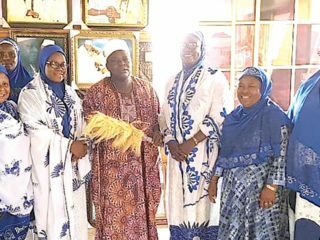 There’s also going to be sensitization of NASFAT Children at various Asalatu locations in Lagos State and some part of Ogun State.The National Women Affairs Secretary, NASFAT Worldwide, Alhaja Samiat Mumini, appealed to women to dedicate more time to their children in order to gain their trust. “Leaving the upbringing of our children to maids and neighbors is unhealthy. We should nurture them, it is our primary responsibility”, she said.